Katsuya HASEGAWA has been a Project Professor at the University of Tokyo since 2009. He started his professional career as an LSI engineer at Panasonic in 1982. He became one of the founding members of Panasonic Ventures, a corporate VC arm of Panasonic in Silicon Valley in 1996. 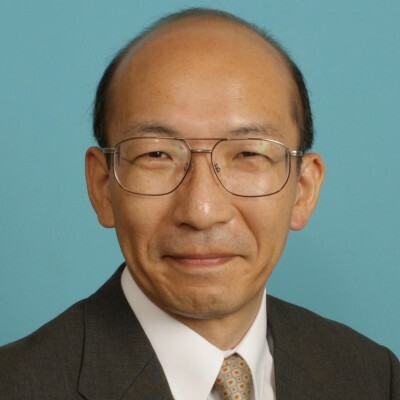 He left Panasonic in 2002 and became Managing Director of Venture Connection, LLC until he joined Waseda University in 2005 as a professor. He holds a BS and an MS in Applied Physics from the University of Tokyo. He was a visiting scholar at Stanford University between 1990 and 1992.